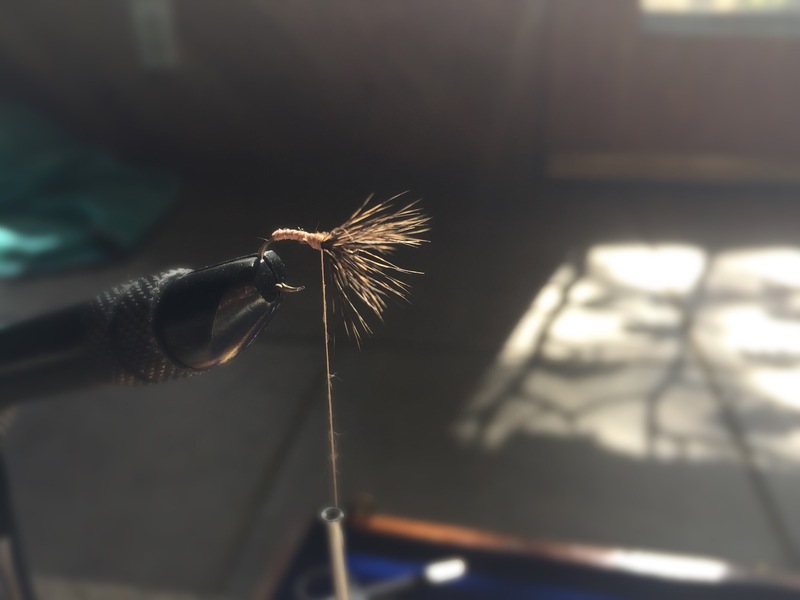 Tying my first Kebari fly for the mad dash up the mountain, and to the McCLoud. Like time, and friendship, the wait is worth the journey. . . . This entry was posted in Tenkara, Uncategorized and tagged fly fishing, kebari, Self publishing, Tenkara, writing. Bookmark the permalink.